The device will support any non-DRM AAC, AAC+, eAAC+, MP3, OGG, OGA, WAV, WMA, AMR, AWB, FLAC music files and non-DRM M4V, MP4, 3GP, 3G2, WMV, ASF, AVI, FLV, MKV, WebM video/movie files. Follow these steps to transfer the music, movie files from your computer to the Galaxy Note 5. 6. Open the “Phone”, “Samsung”, then “Music” or “Movies” folder. 7. Drag and drop any music files over to the “Music” or “Movies” folder on the Galaxy Note 5. 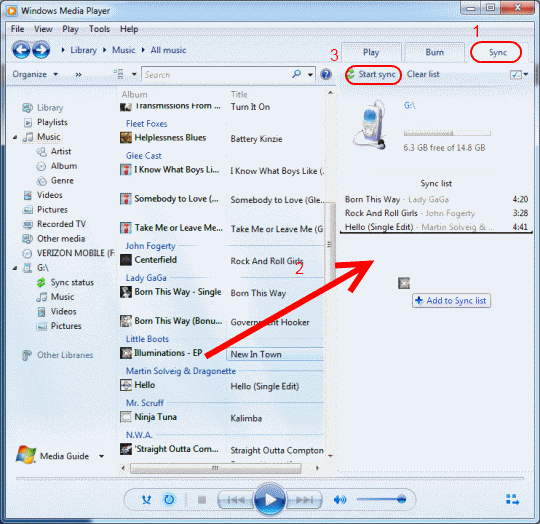 Note: Windows Media Player users can select the “Sync” tab and drag music over to the sync list. Selecting “Start sync” will automatically copy music in the list to the device. 1. Download Android File Transfer. 2. Once downloaded, open the “androidfiletransfer.dmg” file. 3. Drag “Android File Transfer” to the “Applications” folder. 4. Connect your Galaxy Note 5 to your Mac using the included USB cable. 5. Open the “Android File Transfer” application. 6. The application will show the items on your device. Open the “Music” or “Movies” folder. Once your music or movie files have transferred to the Galaxy Note 5, be sure to properly eject the device from your computer properly. You’re now ready to use the Galaxy Note 5 to enjoy to your favorite music & movies while on the go. Part Three. How to Transfer Unsupported Videos to Galaxy Note 5? If your music and movie files aren’t supported by Galaxy Note 5, such as DVD, iTunes, Amazon Instant Video, BBC iPlayer, H.265/HEVC, FLV, Tivo, MPG, VOB, M2TS, SWF, etc., you can convert these formats to Galaxy Note 5 supported formats. In the below answers, you can learn more about how to solve the problem without any hassle. 1. How to play unsupported HD Videos on Galaxy Note 5? The best way is to convert unsupported HD videos to Galaxy Note 5 supported video format, such as H.264 MP4 format, and then you can play any videos on Galaxy Note 5 with friendly format. Here we want to recommend the Wondershare Video Converter Ultimate. With it, you can batch convert HD MKV, H.265/HEVC, Tivo, SWF, VOB, M2TS, etc. videos and various audio files to Galaxy Note 5 readable MP4 video with AAC audio, most importantly, without any quality loss. 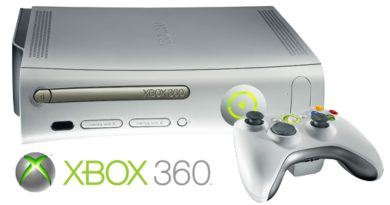 It’s freely to adjust the video, audio parameters to get a decent output video that you want. Download and install the top-ranked Galaxy Note 5 Video Converter on your Windiws or Mac. Follow the steps to convert any Video, Audio files to Galaxy Note 5 supported formats. 2. How to play unsupported iTunes movies on Galaxy Note 5? Free download the iTunes to Galaxy Note 5 Converter, install and run this it on your computer, only support Windows version. 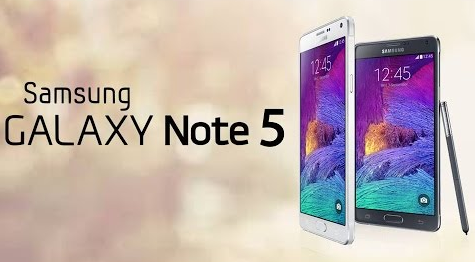 Follow the steps to convert iTunes Movies to Galaxy Note 5 supported format. 3. How to play unsupported DVD movies on Galaxy Note 5? There is a question is that Samsung Galaxy Note 5 doesn’t have a DVD drive, in this case, we need a 3rd party tool for converter DVDs , DVD ISO/IFO image files to Galaxy Note 5 supported format first. Download and install the professional Galaxy Note 5 DVD Ripper on your Windiws or Mac. Follow the steps to convert DVD to Galaxy Note 5 supported format. Plus, with softwares, you can also convert Videos, Audios, DVDs to any formats for playing on kinds of Android/Windows/iOS devices, HD Media Players, 3D/4K TVs, 3D Glasses/VR Headsets, Game Consoles or saving in Dropbox, etc. ← How to Transfer iTunes Movies to Galaxy Note 5 For Watching? This Wondershare Video Converter Ultimate has finished the task to convert HD/4K/Youtube videos to my Galaxy Note 5 playable video without any problem. It is incredible that this Video Converter works so well on my Windows 10. This article helped me enjoy iTunes video smoothly on my Galaxy Note 5. Thank author. I just get a new Galaxy Note 5, thanks for your guide. Best site! Best Transfer guide! Thanks! Found what I’m looking for! Thanks! Thanks to my father who stated to me concerning this website, this blog is actually awesome. Thanks for the help, I just downloaded all of My I-tune files to my Galaxy Note 5 without a hitch. I’m gone to say to my little brother, that he should also pay a visit this website on regular basis to obtain updated from hottest information. Just want to express how much I enjoy your website. I’ve been an iphone user ever since Apple launched iphone1. I recently made the change to Android (Galaxy Note 5) and your webiste is helping me through the learning curve. Thanks for the quality and trusted material!! I am not a very computer savvy person, however, I followed the instructions for transferring my music from my pc to my galaxy note 5 and it did not seem to work. So, the guide is very helpful for me, thanks for your sharing! Famous! This is merely awesome! Not merely reputable, yet likewise valuable details. Which is unusual to come by presentlies! I have to claim that I am really amazed and also will surely come back once again if you maintain the reputable and also value of the content at this level, or perhaps obtain it on the next degree. Best regards, from the bottom of my heart, thank you for your time! God bless! Very good article. Really looking forward to read more. Great. Google is my king aided me to find this great web site !. I truly enjoy looking at on this website, it contains great posts . “Beauty in things exist in the mind which contemplates them.” by David Hume. That all sounds very simple and I’m very familiar with the Media player screen now. Keep up the good piece of work, I read few blog posts on this website and I think that your site is real interesting and contains circles of good information. Please take a look at the web sites we adhere to, like this one, as it represents our picks from the web. The Galaxy Note 5 only support any non-DRM AAC, AAC+, eAAC+, MP3, WMA, 3GP, MP4, and M4A music files. 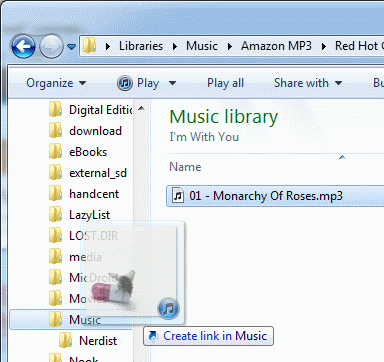 I have many DRM-ed iTunes music files, so how should I do? Samsung Galaxy Note 5 can’t play all the video formats from my local, such as WMV, MKV, VOB, FLV, Tivo and other formats, how to do? Your site is very interesting to us! i will thnx u a lot to posting this interesting information! It’s a paid theme, thanks. Very neat article post. Much thanks again. Keep writing. Thx posting this interesting information. if u able to keep going the great work I will visit your updates! Ur weblo was much useful to us! I’ll say thanks you very much for sharing this awesome stuff! Thanks for such a high rating. I will continue my writing in spare time. Hoping to help more people for free. This site is very awesome. I want to say thnx for sharing the good info with us. Great amazing issues here. I?¦m very happy to look your article. Thank you so much and i’m taking a look forward to contact you. Will you kindly drop me a e-mail?